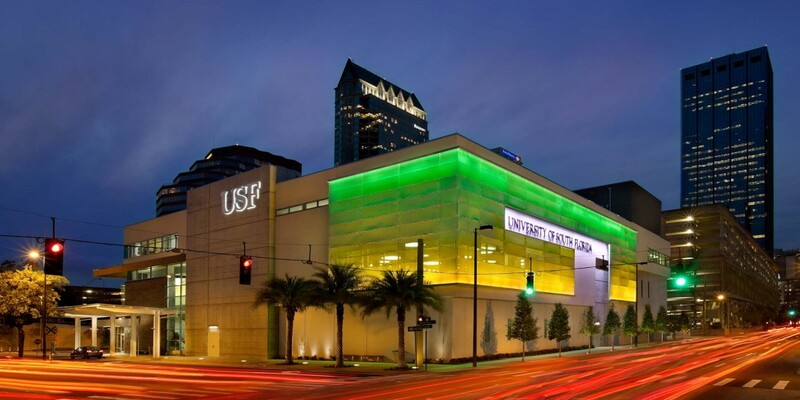 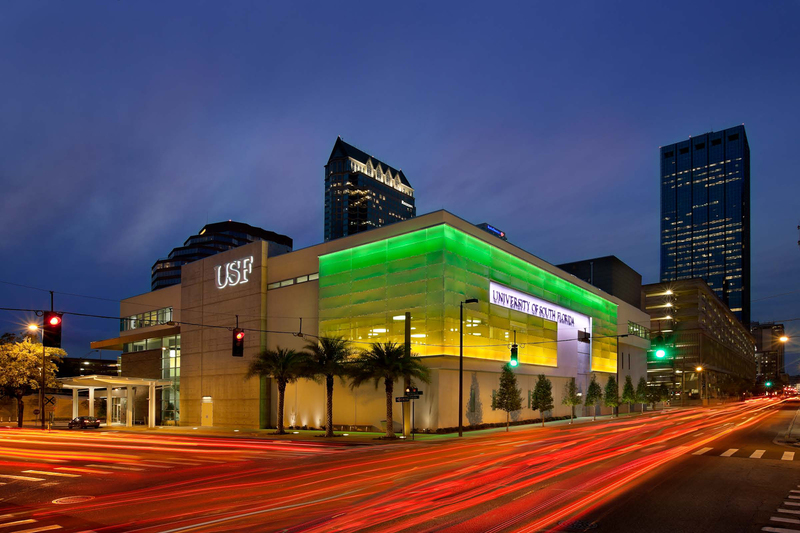 The USF Health Center for Advanced Medical Learning and Simulation (CAMLS) is a state-of-the-art medical simulation center and training facility that provides world class health education and professional development in the medical field to the Tampa Bay area. 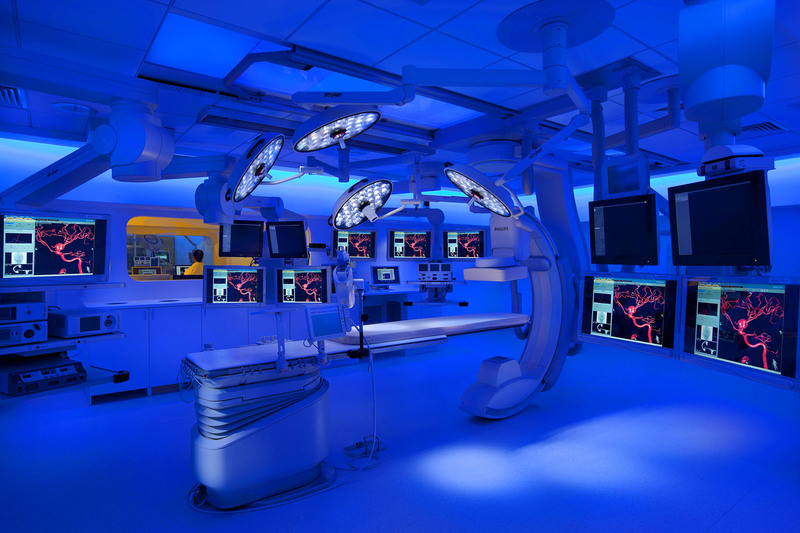 CAMLS revolutionizes how to learn, practice and perfect advanced medical skills of tomorrow. 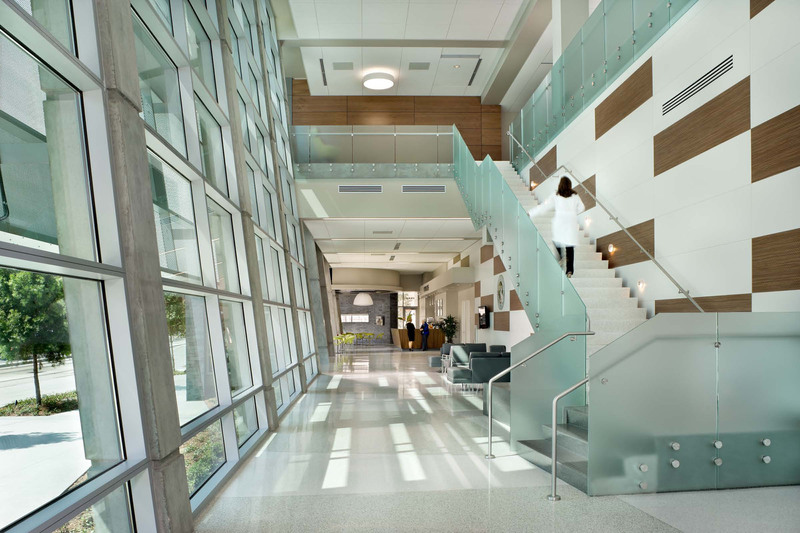 Beck designed and built the three-story 90,000 SF facility, which provides space for every possible form of health professional education under one roof and focuses on designing and testing new medical devices and technologies in the Research and Innovation Lab. 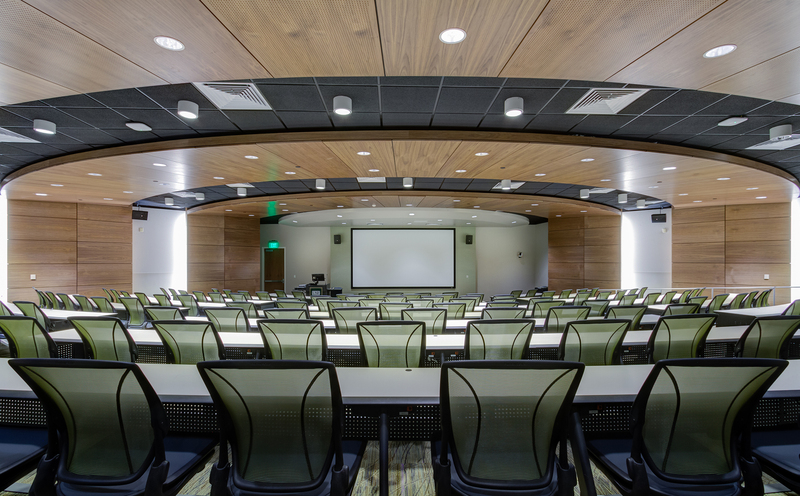 The facility includes 60,000 SF for surgical skills labs, operating suites, lecture halls, exhibition halls, auditoriums, robotics lab, virtual hospital/simulation center, research and innovations lab on the first two floors. 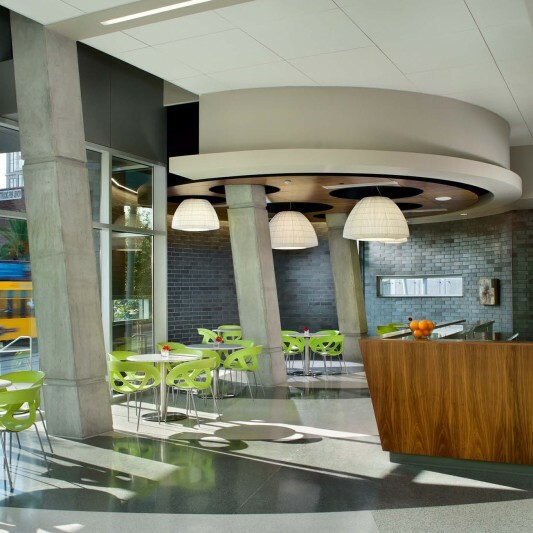 The remaining 30,000 SF is dedicated to office and general classroom space. 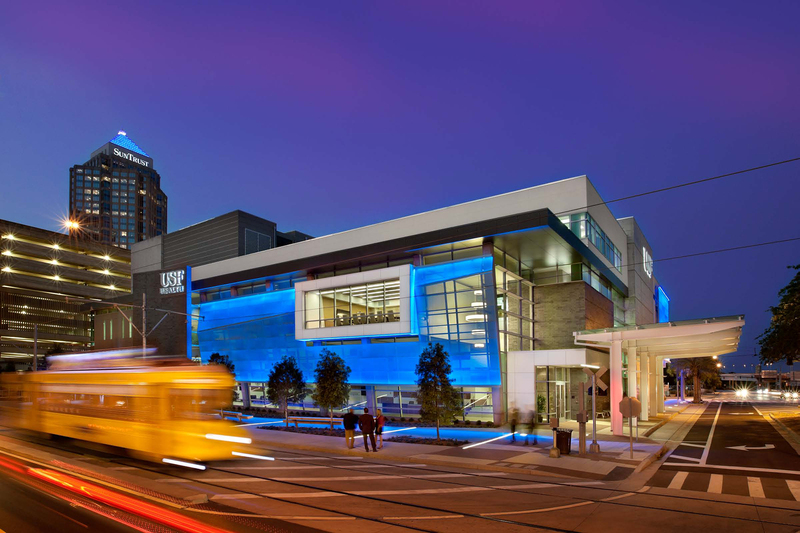 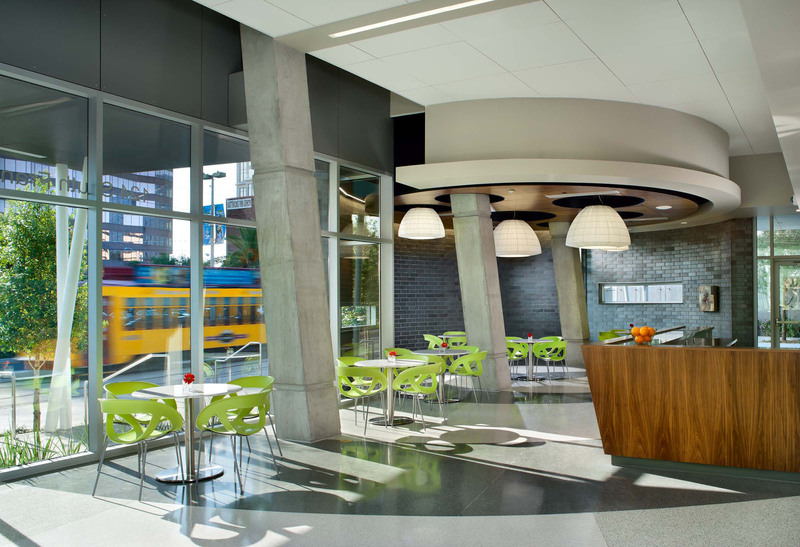 The project is certified LEED Silver.